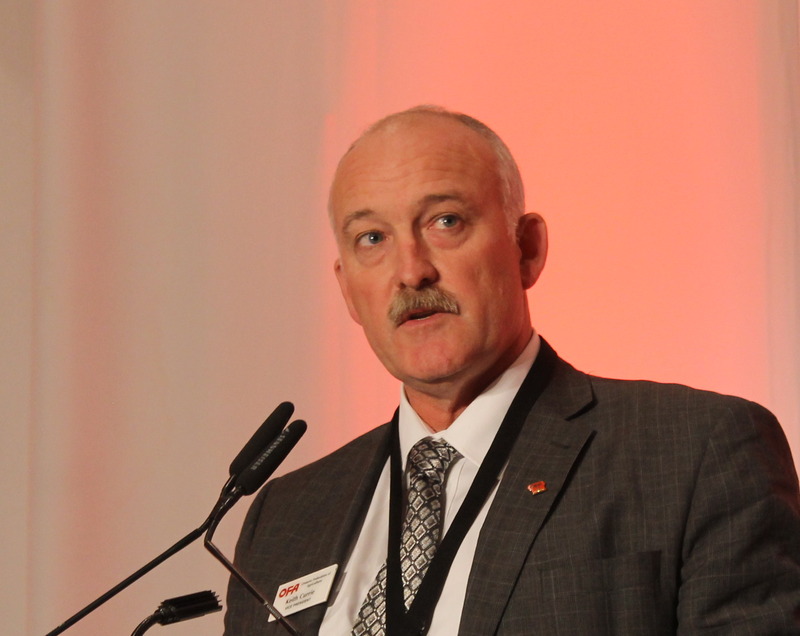 Ontario Federation of Agriculture officials feel the province’s agri-food sector received some promising news in the 2019 budget. Finance Minister Vic Fedeli delivered that budget on April 11th. The document, called “Protecting What Matters Most”, included news about rural broadband and an accelerated capital cost allowance program. However it did not offer details on how rural Ontario will fare on investments for hospitals, schools and mental health care. And while officials say more consultation on risk management programming was included in the budget, there was no mention of the infusion of $50 million to the program that was promised in the lead up to the 2018 election. Ontario will now mirror the accelerated capital cost write offs announced by the federal government in the fall of 2018. “Ontario farmers are now on a more level playing field with U.S. farmers to be able to write off capital at three times the normal rate in the first year of purchase,” added Currie.